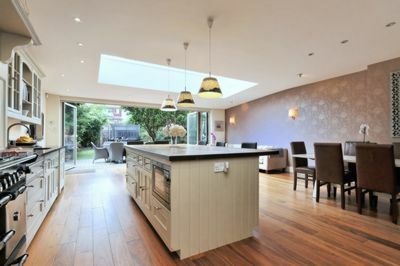 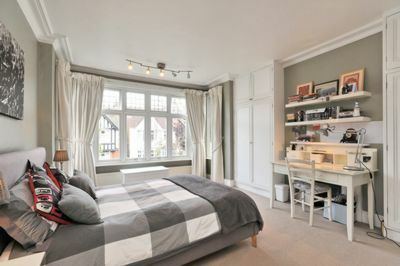 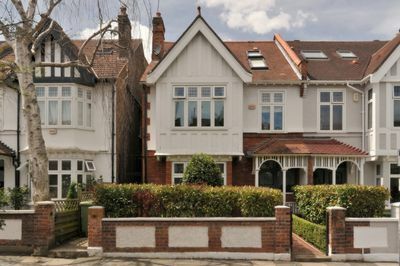 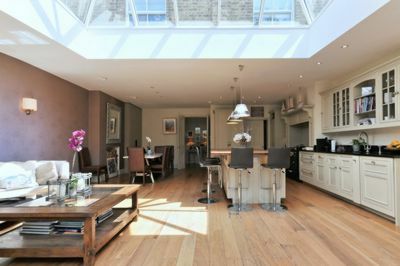 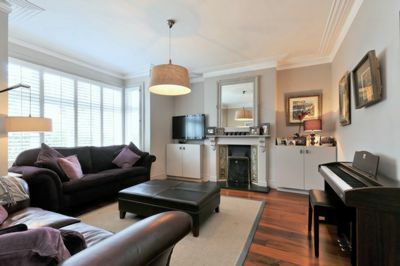 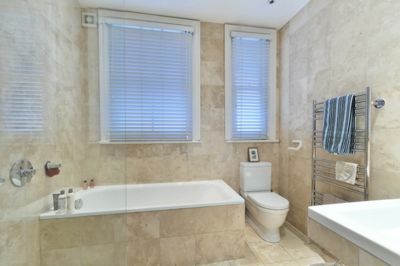 A beautifully presented family home offered on this requested quiet road in Barnes. 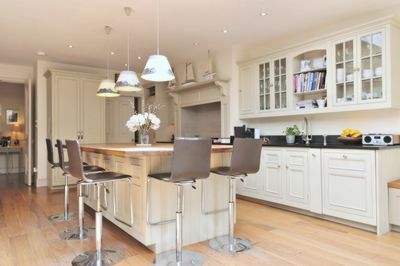 Finished and maintained to an exacting standard throughout, this property features an abundance of living space on the ground floor, including a great size front reception room, and a truly stunning kitchen, open plan with dining area and entertaining space at the rear. 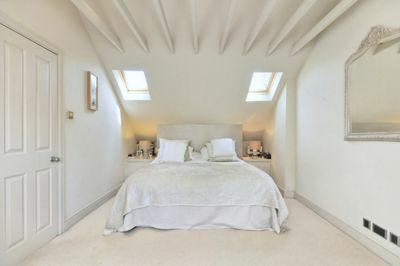 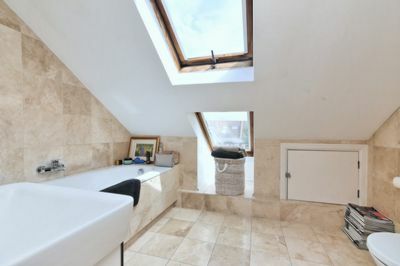 A wide skylit staircase leads to four double bedrooms and a large family bathroom on the first floor, and a gorgeous master bedroom suite with bathroom on the top floor. 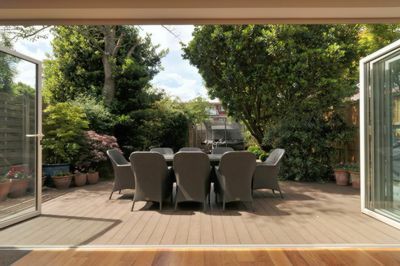 Folding doors from the kitchen open out on to a delightful garden, decked at the top and lawned to the bottom. 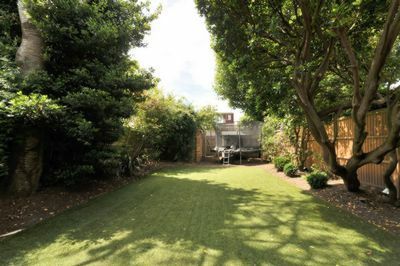 Residents also benefit from a private garage, accessed from the rear.